Acting on behalf of M&G Real Estate, GV marketed and sold the freehold interest in this prime, single-let distribution centre totalling approximately 103,000 sq ft. The investment was acquired by Cabot Properties, an American based investment fund, for £6.2 million which reflected a net initial yield of 6.6%. 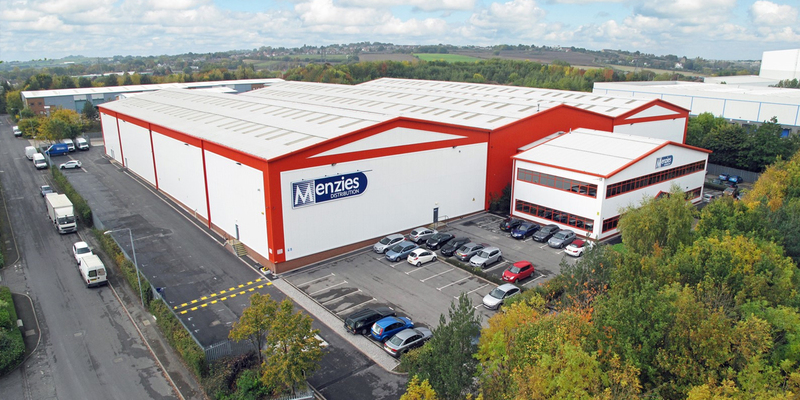 Prior to the investment sale, GV had previously acted on behalf of M&G in securing the letting of the unit to Menzies Distribution who occupy the property as a national distribution hub for newspapers and magazines. 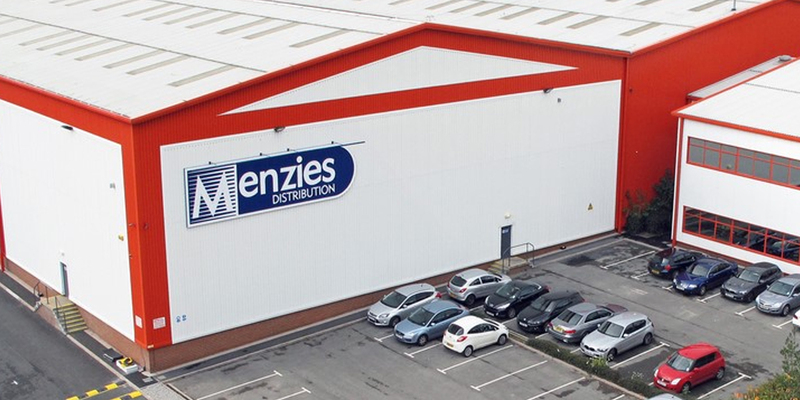 Menzies took a 10 year lease on the property with a tenant only break clause on the fifth anniversary. At completion of the sale there was approximately 4.25 years term certain to the tenant’s break option.